A cabinet is so much more than wood and hinges. There’s a lot that goes into design! 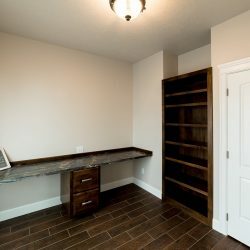 From the type of wood used, to the stain finish, to the hardware used, to the fundamental size and shape of the cabinet and beyond, everything needs to be considered when it comes to custom cabinetry in Ontario, OR. Not only does Skeen Construction Co. take all of these factors into account, we apply decades of craftsmanship expertise to ensure every cabinet we produce is immaculate. 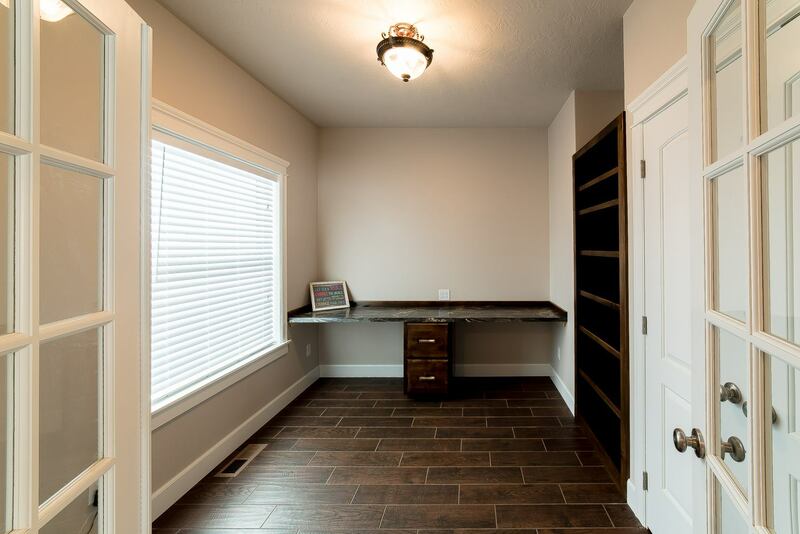 Residential and business customers choose us for custom cabinets in Ontario, OR because we take the time to understand your needs and the scope of your preferences. And, using precision methods, we combine everything into a finished product that will look and function beautifully in its final application. 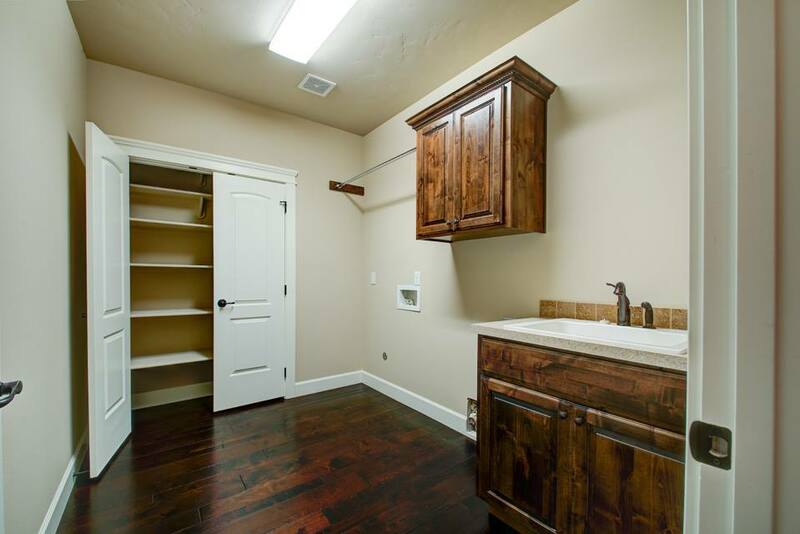 Though we specialize in luxury kitchen and bathroom cabinets, we also produce cabinets for a wide range of other applications, including garages, utility purposes, entertainment centers, business offices and more. 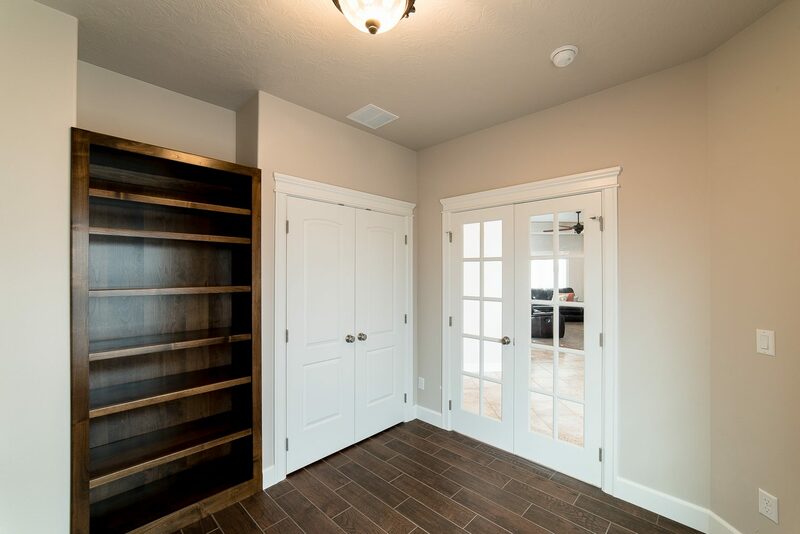 In addition, we can even work on shelving for existing closets and mantles, to help you get the benefits of cabinet storage elsewhere in your home. When creating custom cabinets for our customers, we always pay attention to the final application. 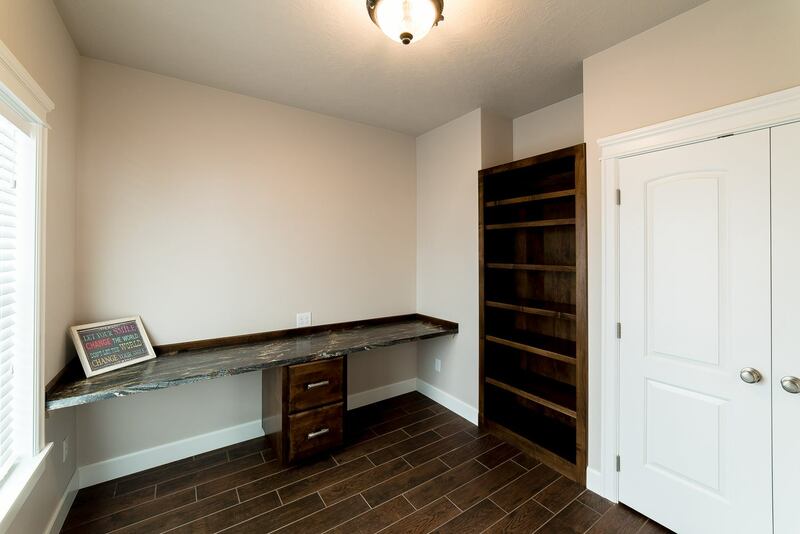 Understanding what your need for cabinets is or where they’ll be put to use gives us foresight into the types of features and aesthetic you want from your cabinets. We work diligently with these things in mind, to produce one-of-a-kind results that are truly beautiful. 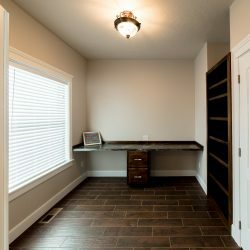 In addition to unique cabinet design, we can also remove old cabinets and install your new models. We offer this service to ensure you’re getting the fullest value from your investment in quality cabinets! Please note, we do not perform these services if lead paint is involved. 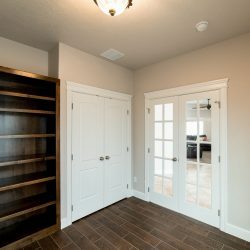 For more information about our abilities or to start planning your own unique cabinet designs, please contact us today by calling 541-889-6588.